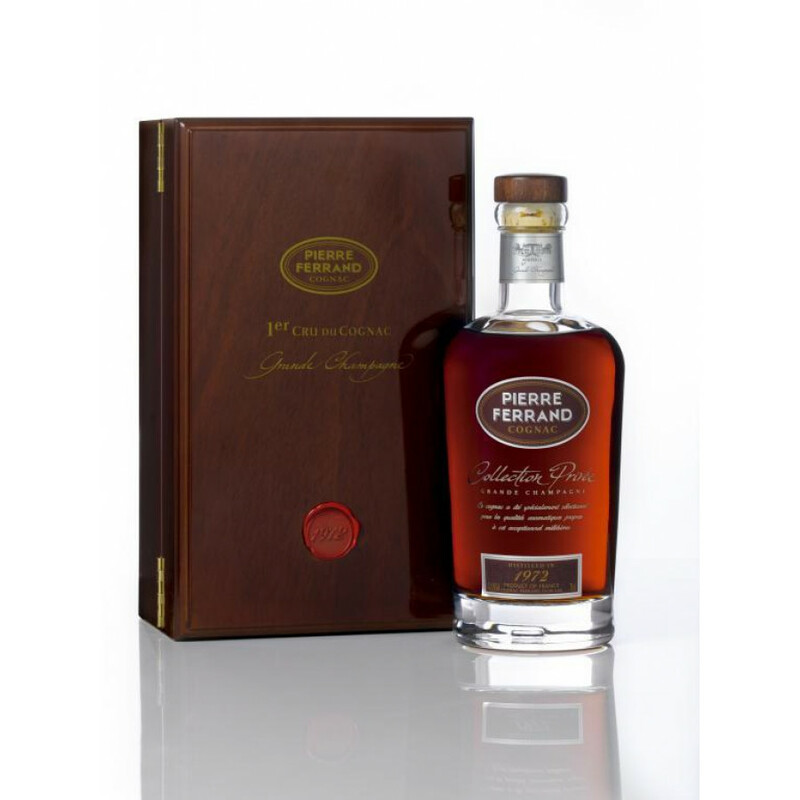 No tasting notes or review of this Pierre Ferrand vintage cognac. 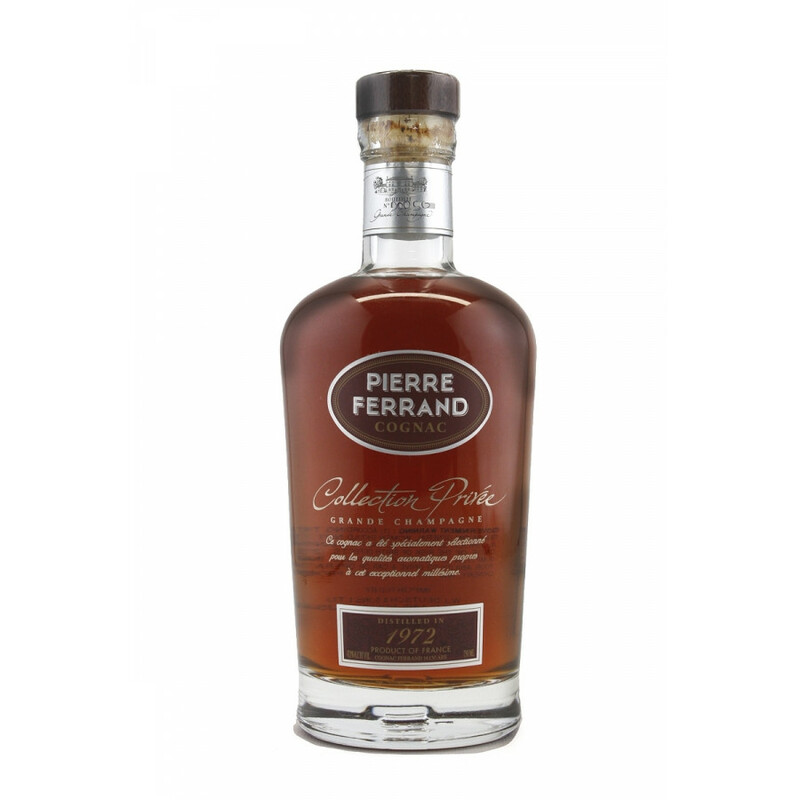 Cognac Pierre Ferrand's Collection Privee, is a collection of fine vintage cognacs. This Collection Privee is from the year of 1972, which means it was distilled in 1972.